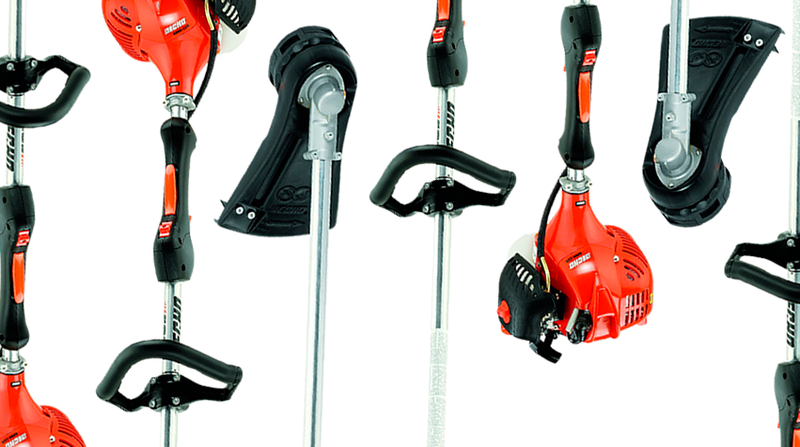 When you need handheld outdoor power equipment, you need Echo. The company has been innovating and improving their commercial-grade products for over 40 years. All these advancements and quality products have earned them a reputation as one of the most trusted brands in the industry. The company puts customers first and is always striving to deliver the best products possible. Part of meeting the customer's needs is recognizing there are a vast array of products customers need for various projects. That's why Echo developed a wide range of products to be your one-stop lawn care shop. Reign in unruly bushes with hedge trimmers. Tackle fallen trees with chainsaws. Get rid of debris on your patio with backpack and handheld blowers. Pair down weeds and overgrowth with brushcutters. This is just a glimpse of the many products available to you. Whatever type of project you have waiting for you, use an Echo tool to tackle it with ease! Ready to get your own Echo power equipment products? Visit A-Z Lawnmower Parts. We are a power equipment dealer offering a number of Echo products for sale. We proudly serve those in Columbia, Oak Grove, and West Columbia, South Carolina. Let us help you get the right part at the right price. Please feel free to contact us at (803) 957-1011 or stop in today!